Terrorism is a complex phenomenon, it constantly evolves in its organization, its motivations and objectives as well as by its methods and means. Knowing no boundaries, it has spread randomly and has taken various forms throughout the world. France isn’t free from this threat: it can strike at the same time on its territory as well as striking its citizens and interests abroad, even in cyberspace. There is no universally accepted definition of terrorism. Despite significant progress in the fight against terrorism conducted nationally as well as internationally, the threat is constantly evolving and is being maintained in permanence at a very high level. 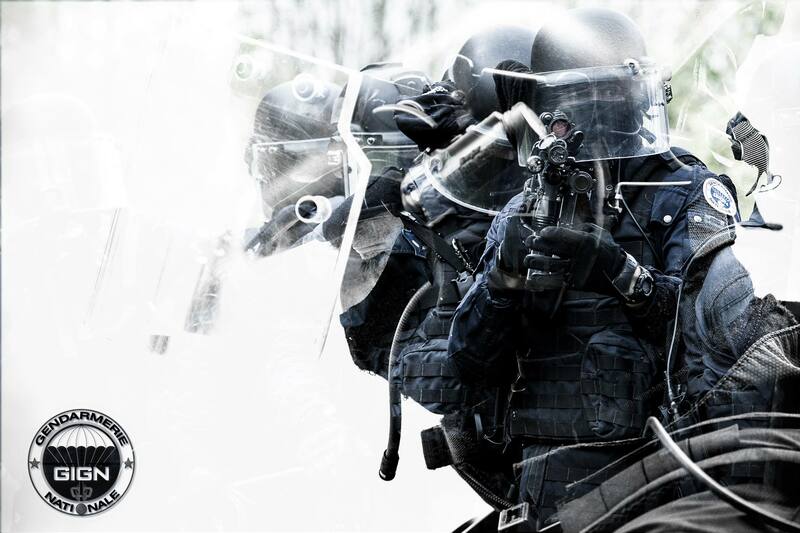 Terrorist threats are one of the five major topics of the 19th edition of Milipol Paris. Top specialist will explain their vision about this argoument, that is one of the field at the heart of the exhibition. The 50 exhibitors of this special zone will present innovations in all matters linked to prevention, protection, surveillance, detection, identification, analysis and crisis response. Milipol Paris is an international event for internal State security organized under the patronage of the French Ministry for the Interior, in partnership with the French National Police and Gendarmerie, the French Civil Security and Crisis Management Department, the Ministry of Economy and Finance, the French Customs Department, the French Community Police and Interpol. For more than 30 years the Milipol brand has been synonymous with high quality international trade shows involved in internal State security matters. Drones are already being used in all manner of security, rescue and humanitarian applications, from command and control, surveillance, intelligence, reconnaissance, to deliveries of humanitarian or medical supplies in remote or cut off areas. Robots are being developed to operate within complex environment, such as burning buildings, and complex environments such as ones creates by earthquakes. They are made to operate on particularly uneven surfaces. Exoskeletons have great potential. They can be used to carry heavy loads with less effort (victims or relief material), to pass obstacles more easily (doors, walls) or to search for the injured and even to detect gas leaks or chemical and biological contaminations. In general, all data, whether it be written, spoken, either as images or videos, used separately or jointly, taken from similar or different channels all constitute the key to the effective coordination of disaster relief. Social media and crowdsourcing also contributed significantly to these precious Big Data databases. This leads us on to Artificial Intelligence (AI); the Artificial Intelligence for Disaster Response (AIDR) is a free, open source platform that helps to identify Tweets related to natural disasters, tags them then customises or ‘trains’ the system to identify relevant posts: it is known as digital humanitarianism. Although slow and expensive at the moment, 3D printing applications are immense. Once this technology evolves, it could print spare parts for medical or humanitarian resources in remote areas, and on-demand materials during a crisis. But there are challenges: all of the above can be used for malicious intent as well as for good. The Internet of Things considered as the 3rd evolution of the Internet could also create unexpected interdependencies and vulnerabilities that could generate a huge amount of prejudice. It is now defined as «a network of networks that allows, via standardized electronic identification and wireless systems, to identify each other and communicate digitally with physical objects in order to measure and exchange data between the physical and virtual worlds». « Cybercrime is on the rise – emergency response organisations, businesses and humanitarian or NGO’s, as well as critical infrastructure, are all potential targets in this new digital landscape. The weakest link is often the human element. We must make sure we do not inadvertently create further vulnerabilities», warns Emily HOUGH, Editor in Chief, Crisis Response Journal.